Albert B. DeHaven was elected Commander-in-Chief of the Sons of Union Veterans of the Civil War at the 76th National Encampment held in Detroit, Michigan, August 18-22, 1957. He was the third Commander-in- Chief to serve from the Department of Maine and was one of the last Real Son Commanders-in-Chief. Albert Benjamin DeHaven was born in Pottstown, Pennsylvania, on April 13, 1889. He was one of five children of Philip and Alice (Stump) DeHaven, his father having served as a sergeant in Co. I, 83rd Pennsylvania Infantry, during the Civil War. In the 1890’s Philip moved his family from Pennsylvania to Sanford, Maine, during the height of the Maine textile industry. Albert spent his childhood in Sanford and remained a life-long resident. Brother DeHaven was a 60 year member of Lt. William Miller Camp 44, Sanford, where he held the offices of Secretary and Camp Commander. His brothers were also Camp members. 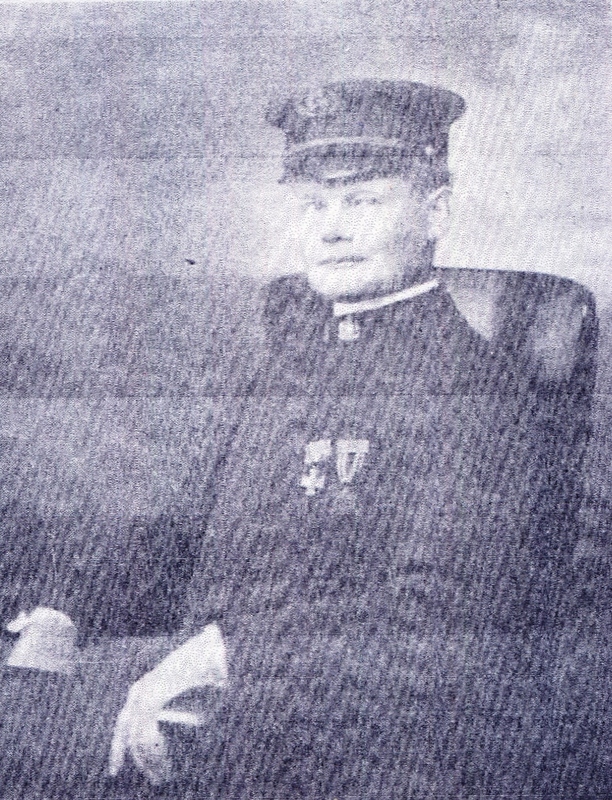 Albert DeHaven was elected Department Commander of Maine in 1925 and also served the Department as Council Member, Patriotic Instructor, Dept. Counselor, and Department Secretary-Treasurer. At the National level, Brother DeHaven had served as National Patriotic Instructor on more than one occasion prior to his election as Commander-in-Chief. Past Commander-in-Chief (PCinC) DeHaven worked was a postal carrier and clerk in Sanford for 45 years, retiring in 1958. He married Nellie Huntress on June 27, 1912, and they had two children, Eldora and Bernard. Mrs. Nellie DeHaven was a Past Department President of the Maine Auxiliary to the Sons, and she also held offices in the National Organization. Brother DeHaven served for several years as a member of the Sanford-Springvale Veterans Memorial Committee and also as master of ceremonies for local Memorial Day exercises. The Sons of Union Veterans of the Civil War was the only organization he belonged to, and he devoted all of his energies to its principles and preservation. 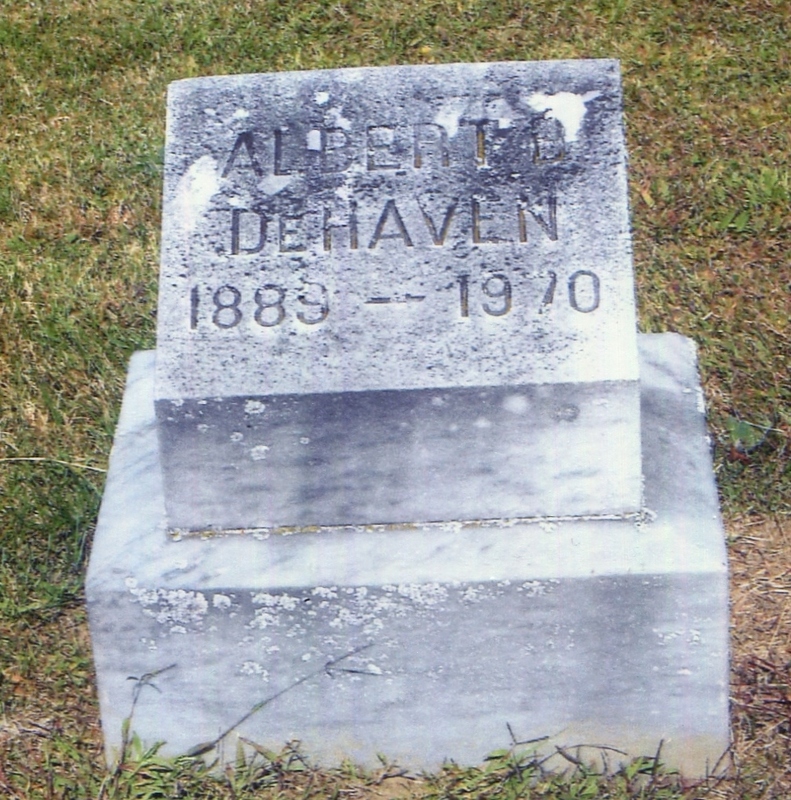 PCinC Albert B. DeHaven died at a local hospital on September 30, 1970, following a long illness.